Russian military personnel from artillery units of a military base in Abkhazia carried out combat shooting in the framework of field training in fire training. 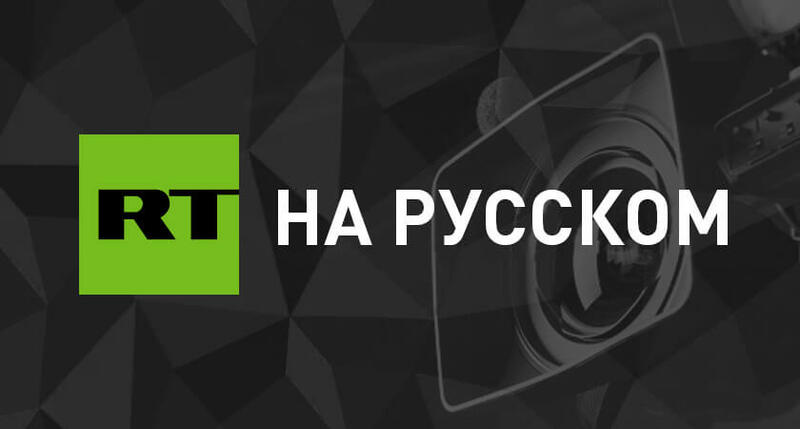 This informs RIA Novosti with reference to the head of the press service of the Southern Military District, Vadim Astafyev. “The artillerymen of the Southern Military District in Abkhazia for the first time carried out combat shooting using the tactics of“ wandering ”fire weapons,” he said. He noted that the military in the mountainous and wooded areas of the Tsabal test site struck more than 70 targets that imitated lightly armored vehicles, infantry and conditional enemy structures. Earlier it was reported that the Russian military in Abkhazia received the latest armored cars.